Experiencing life on the Amazon River is more fascinating on a first class boat while delighting in the several amenities and gazing at the world’s largest rainforest. 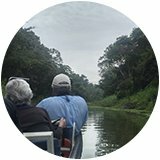 Whether you want to embrace your adventurous side by swimming near pink river dolphins found in the Peruvian Amazon basin, immersing deep into the forest on a trail walk or kayaking in the calm waters of the Pacaya Samiria Reserve, this is your first step to creating memories that will last you a lifetime. 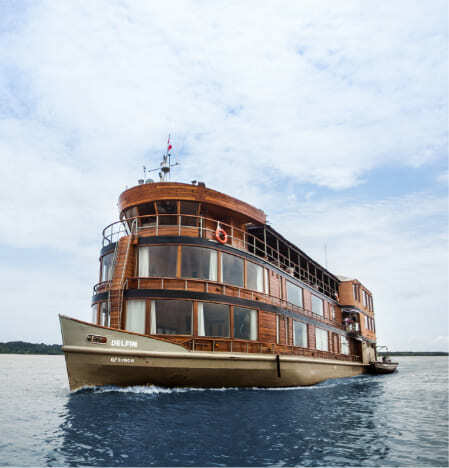 Delfin Amazon Cruises takes you on an authentic experience of the Peruvian Amazon from its 5-Star luxury river cruise. You only live once – why not indulge in a naturally luxurious journey in the Peruvian Amazon rainforest, the perfect destination for those who want to combine comfort, relaxation and fascinating scenery. 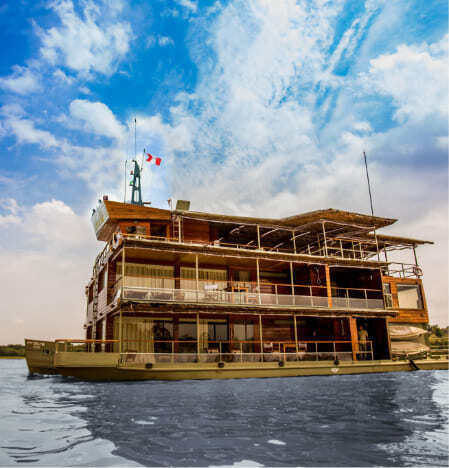 Our fleet has been designed to give you the ultimate expression of comfort allowing you to enjoy the wonders of the Peruvian Amazon while delectating in the facilities and amenities on every deck. Ample suites, panoramic terraces, en-suite bathrooms, floor-to-ceiling windows that allow nature to be part of the suite decor and elegant furnishings are meant to deliver the best experience of a lifetime while you observe the wonders of the Peruvian Amazon unfold before your eyes. 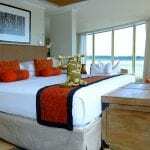 If you want to know more Meet the Luxury Amazon Cruise. Contemplating the Peruvian Amazon rainforest by water on a luxury cruise is an experience that will stay with you forever. The grandiosity of the world’s largest river, its tantalizing sunrises and sunsets and all the life that surrounds the Peruvian Amazon is right there before your eyes. 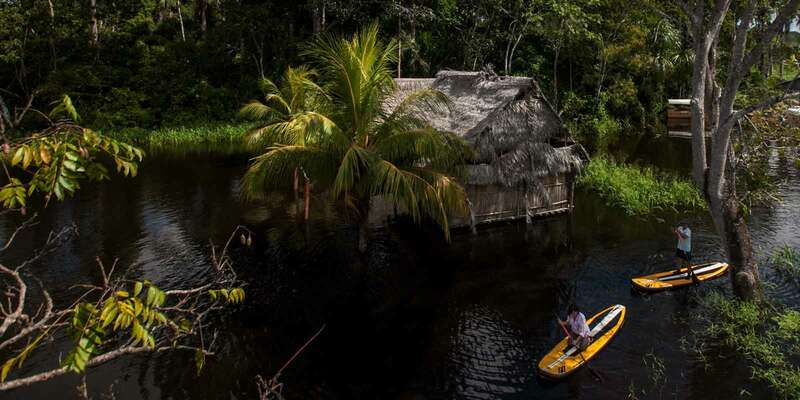 As soon as you step into your cabin, you’ll see the scenery constantly changing from the canopied jungle to local villages. 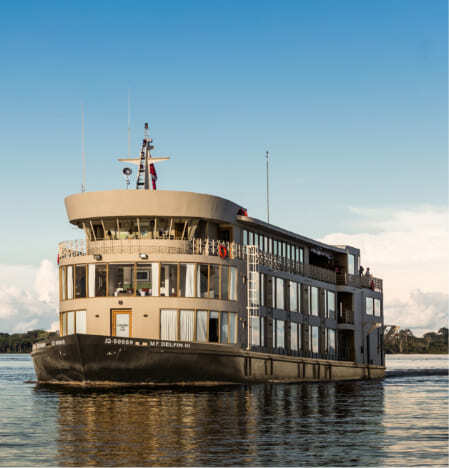 Waking up to the stunning views of the Peruvian Amazon rainforest or looking at the sun as it descends behind the jungle is one of the perspectives you’ll have the privilege to see while you enjoy the serene pace of this river cruising experience. In addition, you will have the opportunity to do Birdwatching in the Peruvian Amazon and learn much more about the Biodiversity of the Peruvian Jungle. Why choose to explore the Peruvian Amazon on a river cruise? 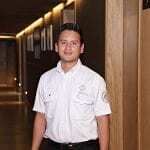 If there’s a quality that you’ll find in common with other river cruise guests, it’s the passion to connect with a destination and its people. Interested in exploring the cultural, culinary and natural surroundings of the Peruvian Amazon while enjoying a fine stay? River cruising is a great choice as this journey is designed to immerse you in emotive experiences. As you board Delfin’s cruises to navigate the tributaries of the Peruvian Amazon, you’ll feel an appreciation for everything that surrounds you. Gaze at pink dolphins cruising through the river or catch a glimpse of monkeys swinging on the trees and feel part of the natural scenery of the Peruvian Amazon. Do not miss the opportunity to get to know one of the most important Natural Protected Areas in South America. Just like a safari, your Peruvian Amazon river cruise adventure involves some thrilling outdoor exploration activities. The multilingual guides leading these excursions are key to bringing you the highlights of the Peruvian Amazon while they make sure you get the right recommendations and anticipate your needs. As most were raised in this region, their connection with the Peruvian Amazon jungle strongly enhances the river cruise journey. Their knowledge, friendliness, and passion for the Peruvian Amazon is an asset as they’re the ones who take you on every activity and make you feel at home. Experts in their fields, our guides, referred to as naturalists, will share their insights into the Peruvian Amazon’s environment so you not only take a memorable life-changing experience home but also significant acquirements about this region’s marvels. 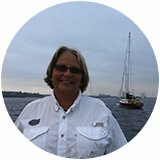 Read the Testimonials of travelers who have experienced this magnificent experience. 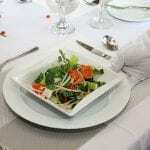 An all-inclusive vacation in the Peruvian Amazon has many pros beginning gourmet meals you’ll enjoy to make every mealtime a truly sensorial experience. Aboard Delfin Amazon Cruises you don’t have to worry about anything as most of what you need is contemplated; from your exceptional appointed cabins and suites to amenities, meals, drinks, and excursions. This means you can simply focus on the privilege of discovery and relaxation. 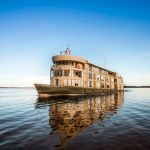 Immersing into the deep Peruvian Amazon jungle while relaxing is the intention of the journey through the Peruvian Amazon, which has been specially conceived to a low-hassle vacation experience. The all-inclusive tour also features a diverse program of activities on board including live music and as well as cultural presentations that will remind you that your encounter with the Peruvian Amazon can be comfortable, adventurous and entertaining at the same time.